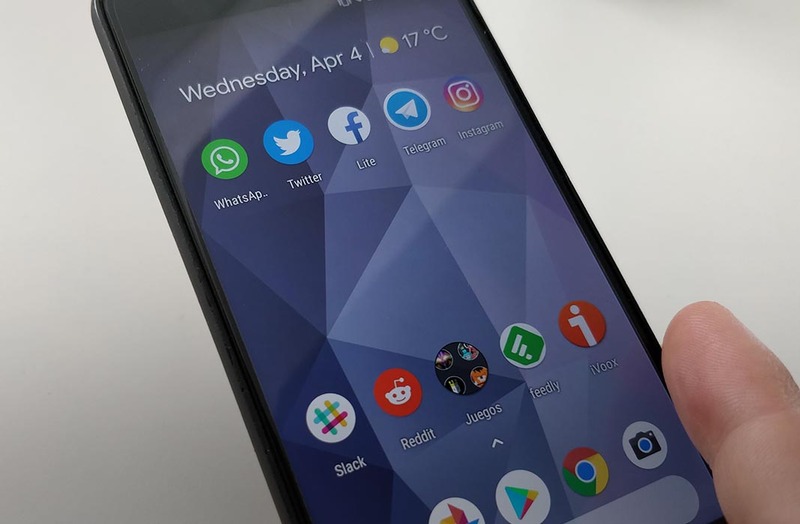 Rootless Pixel 2 is a modified version of the official launcher included on Google Pixel devices. It offers tons of improvements over the original and can be installed on any Android device. 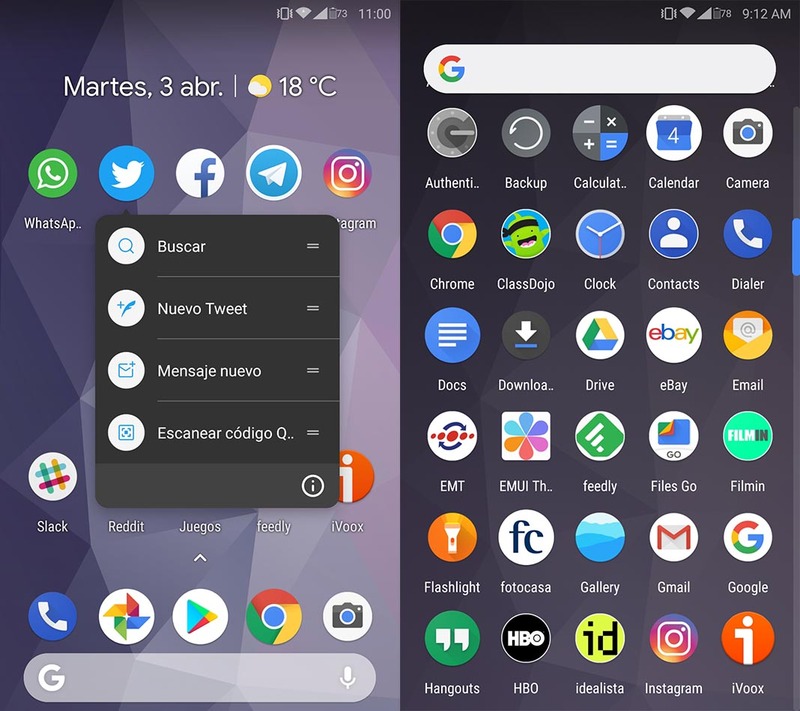 The official Google launcher for its Pixel devices is the benchmark when it comes to transferring the stock Android experience to any device. It was only a matter of days before users extracted the APK of the official launcher to use it on any device. But the true potential came when modified versions started appearing with additional features that weren’t included in the official version. Among all the ones that have appeared, Rootless Pixel 2 Launcher is the most complete and customizable with the added bonus of not requiring root permissions. Rootless Pixel Launcher lets you use the superficial improvements of Google Pixel, like the floating search bar you see in the lower part of the screen instead of at the top, as well as the notification widget with the date, temperature, and notifications of upcoming events on your calendar. Neither of the features require external widgets or additional settings – they’re both included in the launcher. Activate or deactivate the reminders of the upper widget. Prevent new icons from being added to the home screen when you install new apps. Show Google cards when you swipe to the side. Show suggestions at the top of the app drawer with you most-used apps. 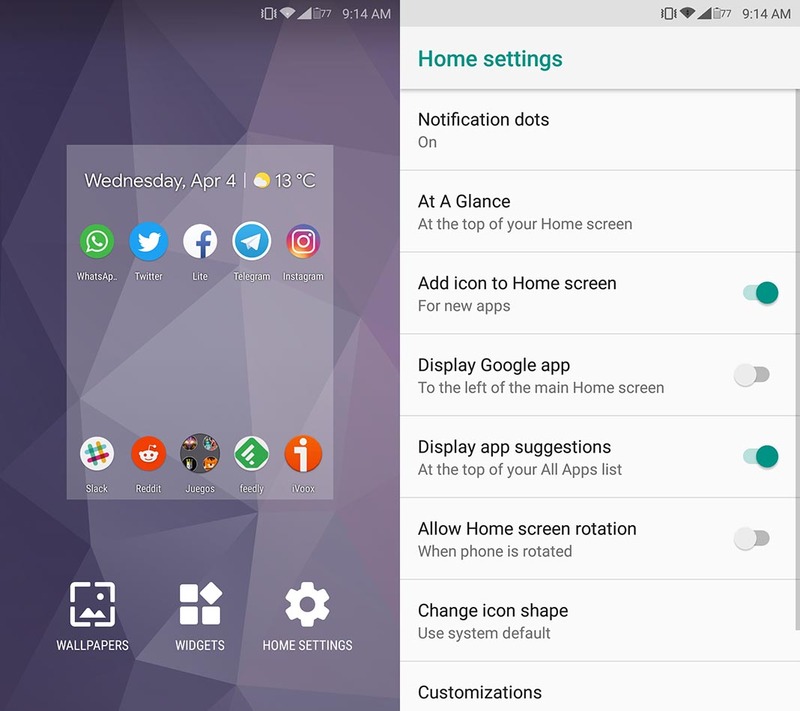 Rotate the home screen when the device is horizontal. Change the default shape of the icons (circular, square, etc.). Use a dark theme for the drawer transparency. Get rid of the gradient below the dock. Hide apps from the app drawer. 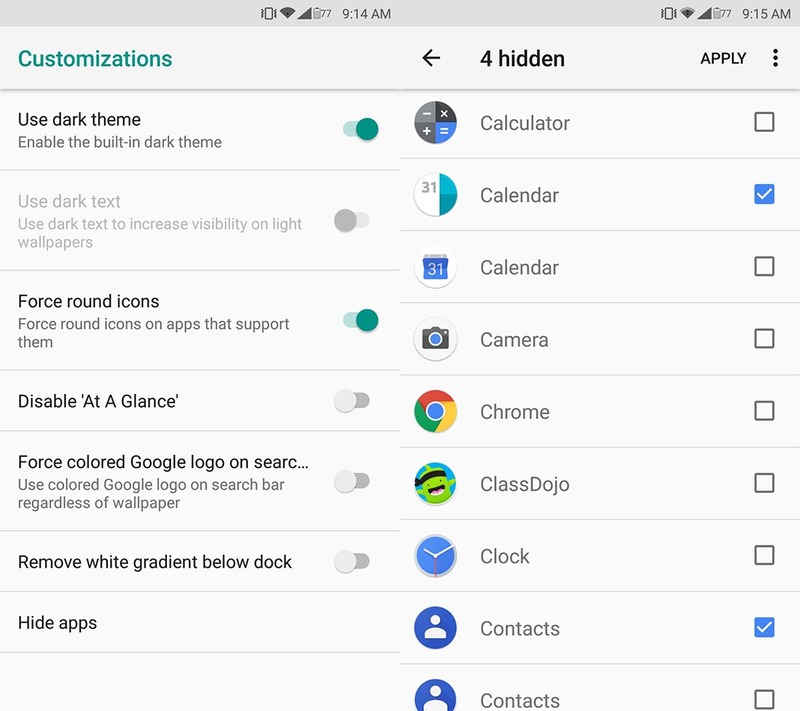 This one is especially practical if you install your own contacts, calendar, or dialer apps and want to hide the ones that are installed by default and can’t be uninstalled if you use a third-party customization layer (EMUI, MIUI, Touchwiz, etc.). Once it’s installed, the way to activate it depends on the customization layer you use. For example, on a Huawei device, you’ll have to go to Settings > Apps and Notifications > Default apps > Activator, while on a Xiaomi with MIUI, you have to go to Settings > Installed apps > expand upper right menu > By default > Launcher.